He’s spent most of life immersed in the visual arts. But Terry McCullough is a poet at heart. A poet with a brush and canvas. His lively, eloquent paintings speak for him. And they tell us that he is a fresh, vibrant new voice in abstract art. 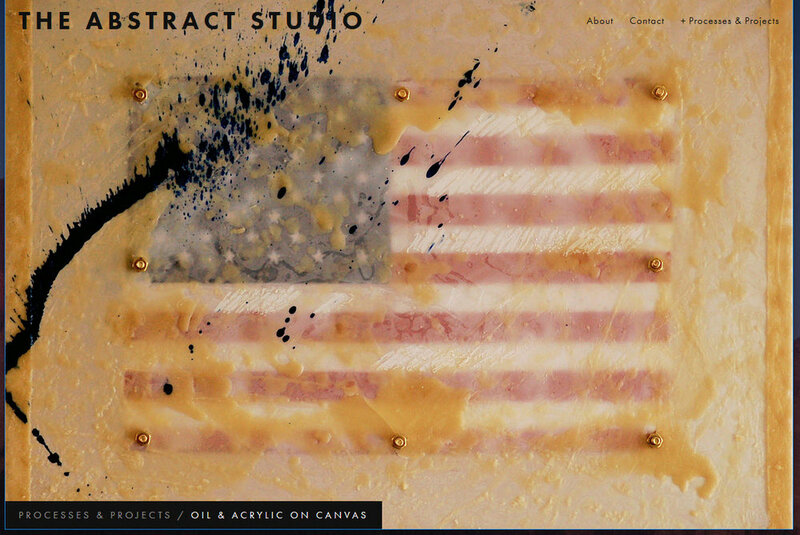 Using existing photographs, create website to highlight fine art offerings.